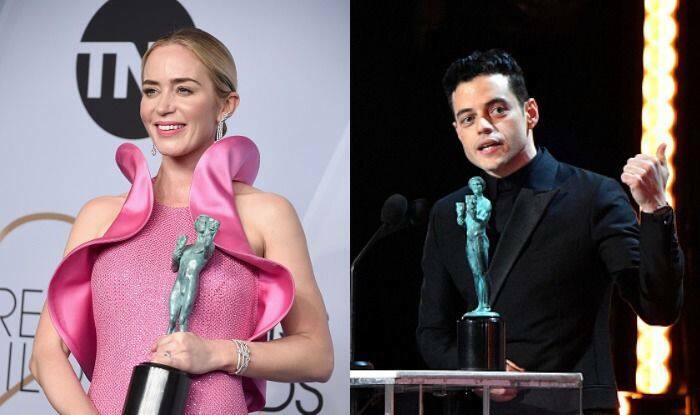 Here's the complete list of winners from SAG Awards 2019. Black Panther, Rami Malek and Glenn Close were some of the biggest winners at the 2019 Screen Actors Guild Awards on Sunday night. From television, This is Us won ensemble award for drama, while The Marvelous Mrs. Maisel won the comedy award, reported The Hollywood Reporter. Rami Malek won for playing the iconic Queen frontman Freddie Mercury in Bohemian Rhapsody while Glenn Close took home the award for best actress for The Wife.